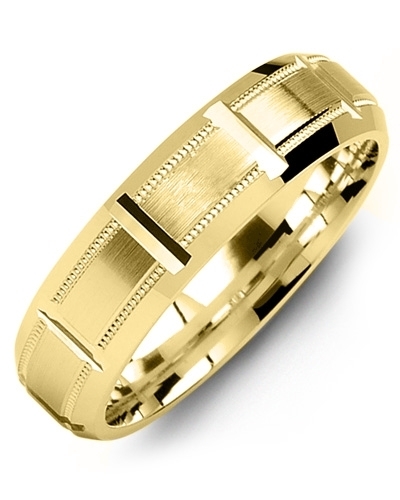 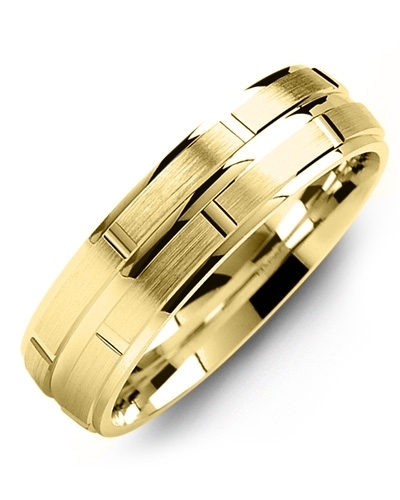 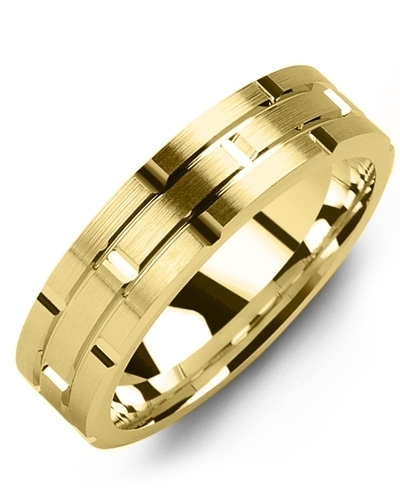 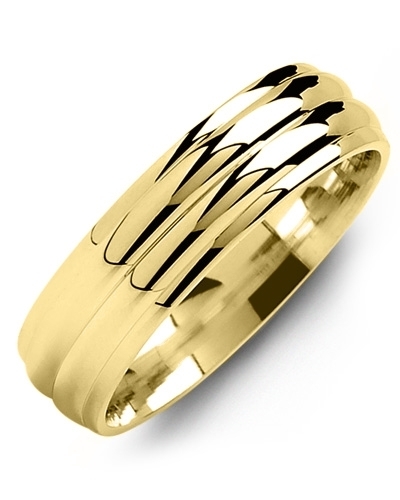 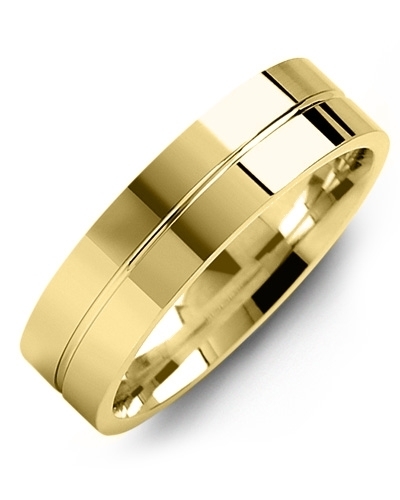 MOO - Concave Brush Polished Edges Gold Wedding Band Beautifully handcrafted from a single piece of gold, this Concave Brush Polished Edges Gold Wedding Band is the epitome of understated glamour. 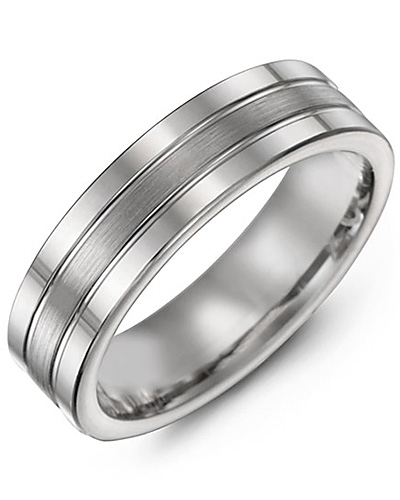 Offered in white gold and yellow gold options, it features a classic concave design, brushed detailing, and highly-polished edges for maximum shine. 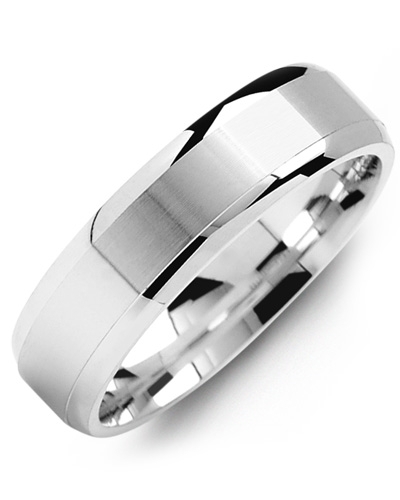 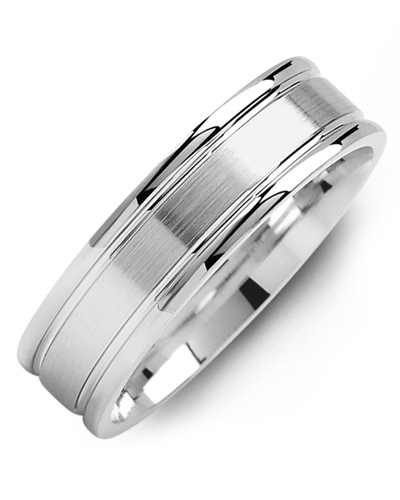 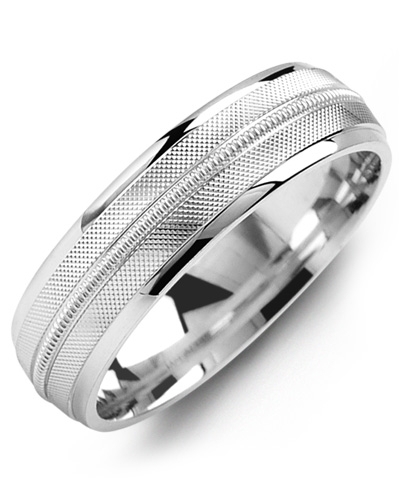 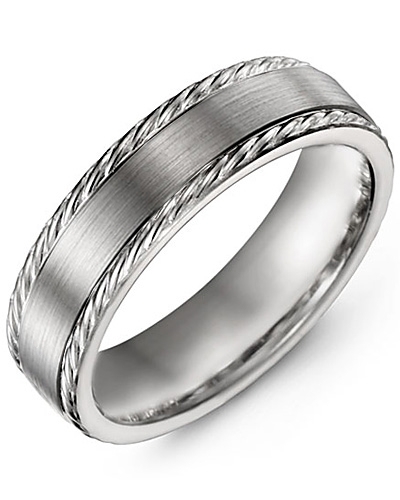 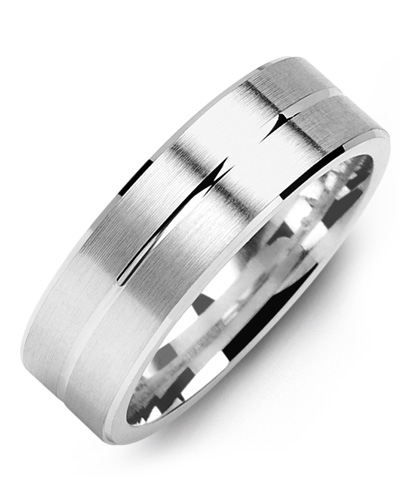 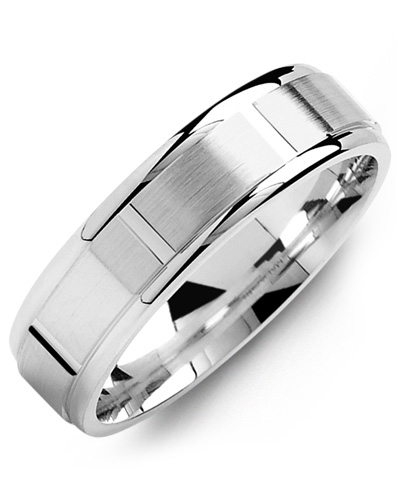 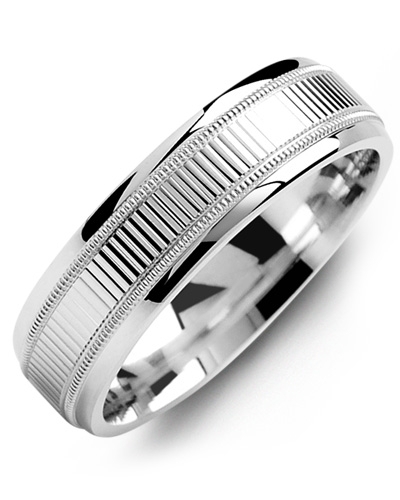 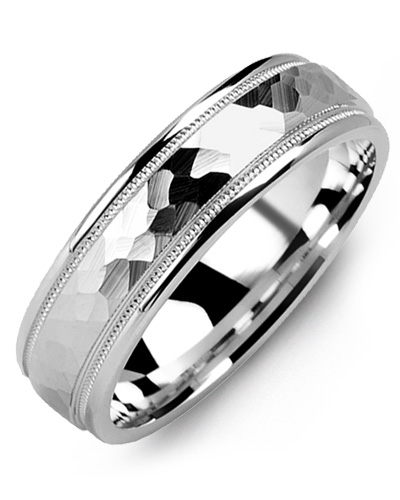 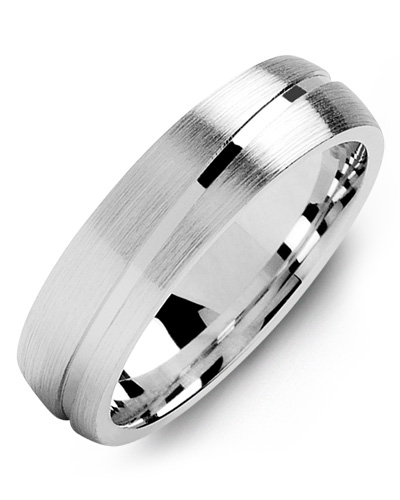 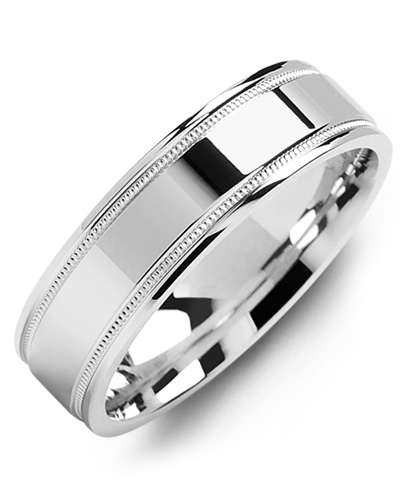 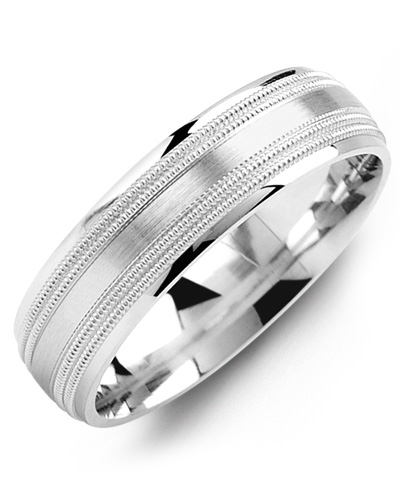 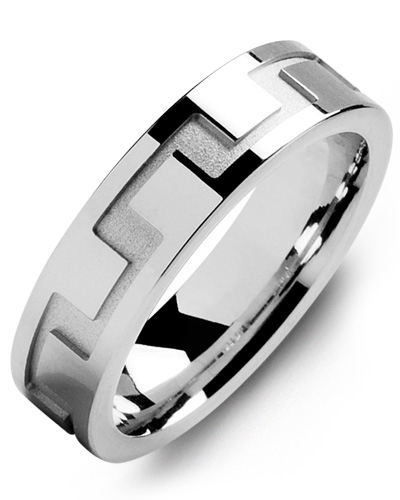 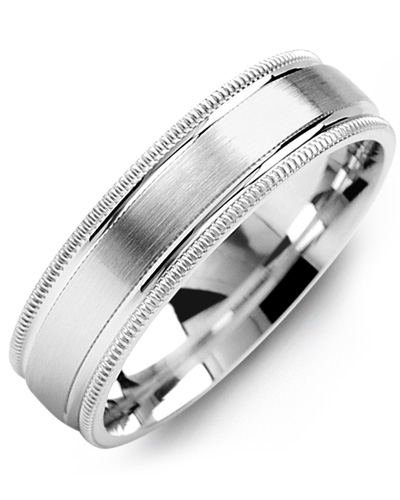 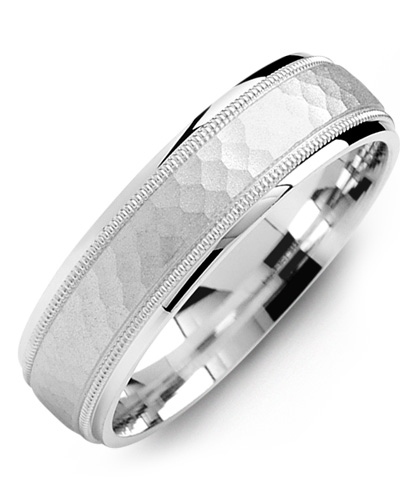 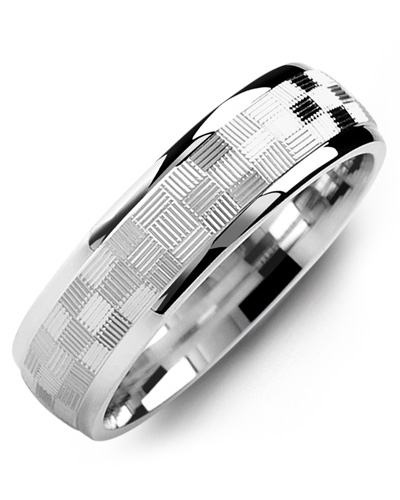 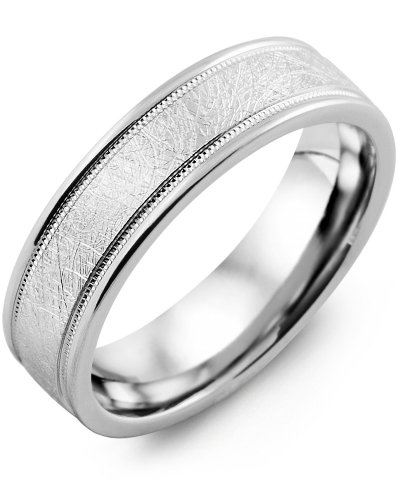 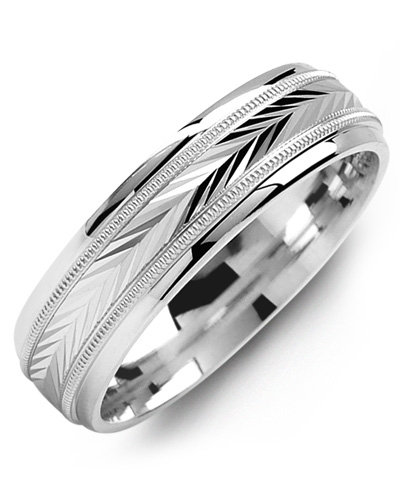 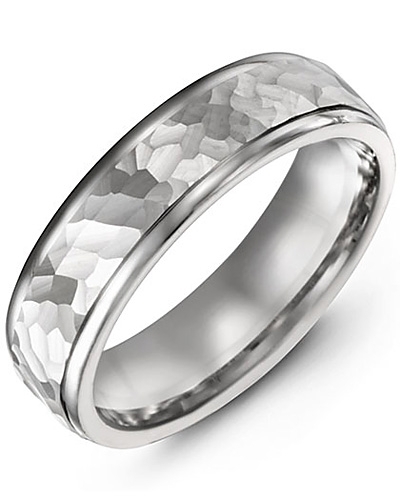 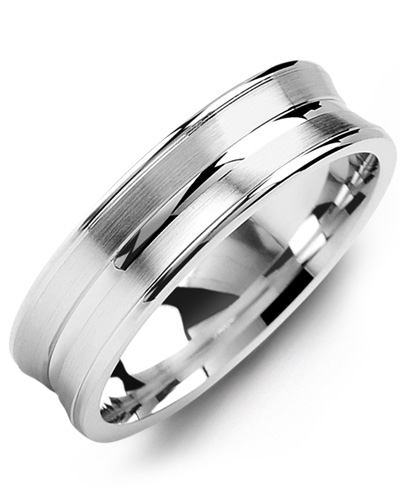 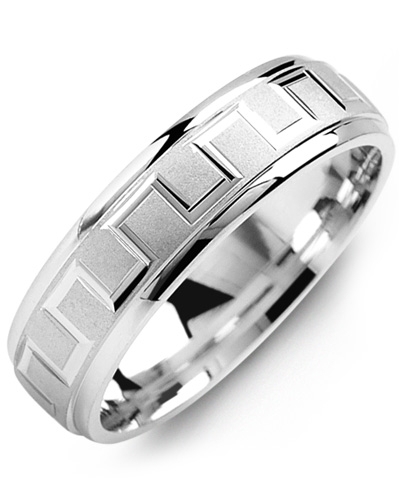 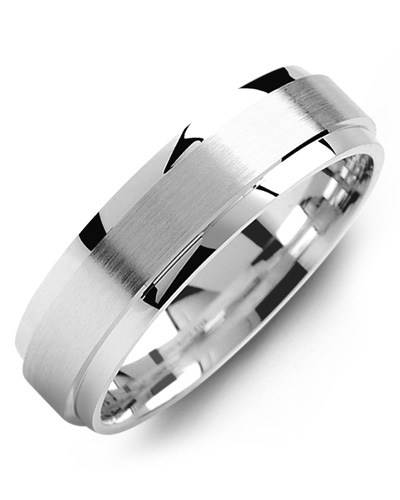 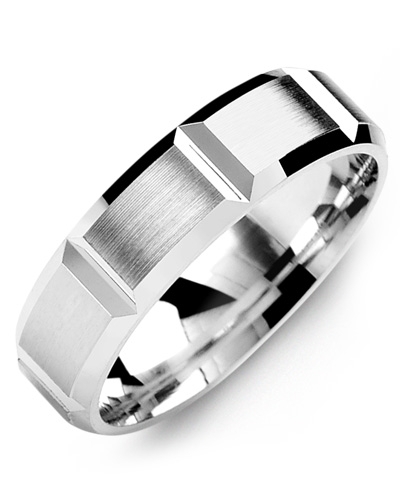 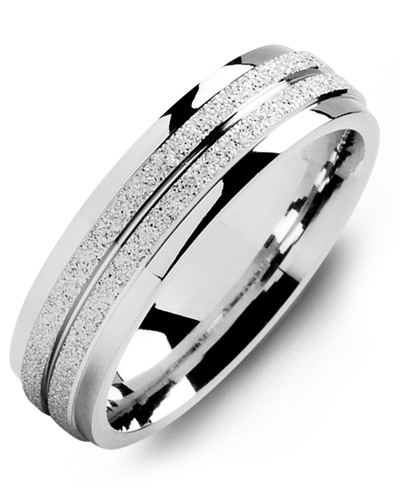 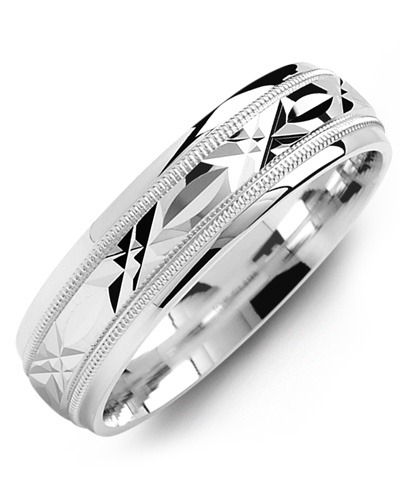 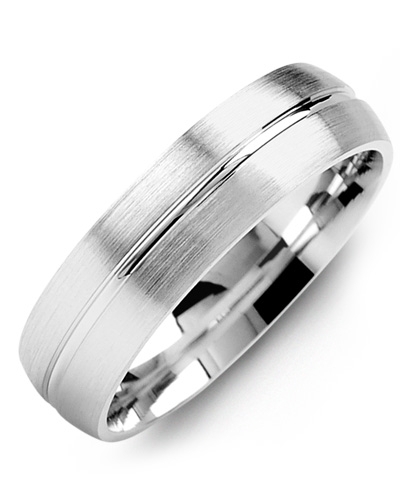 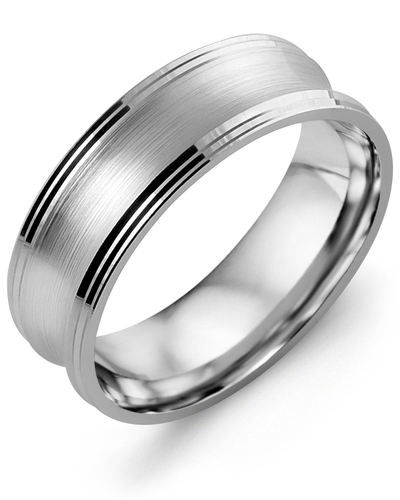 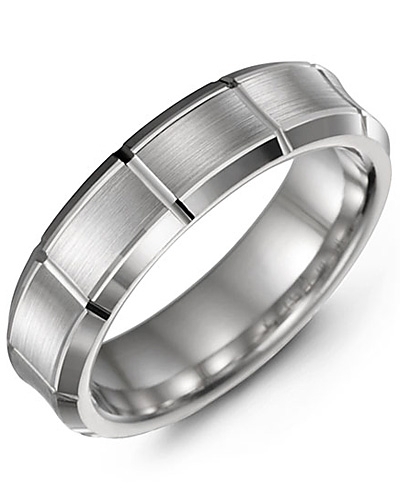 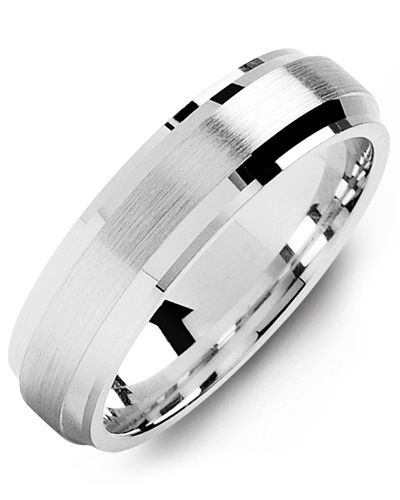 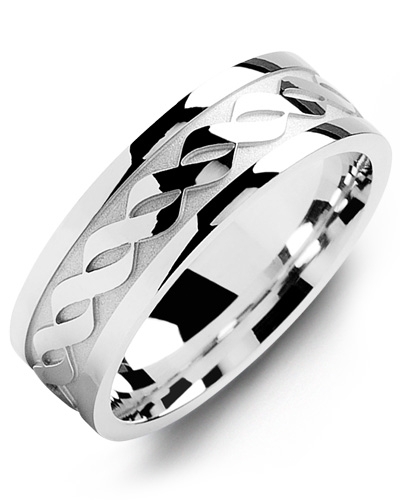 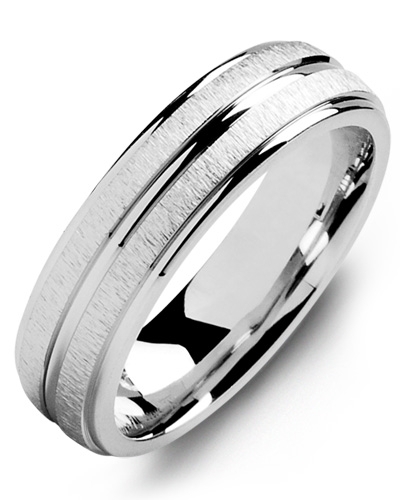 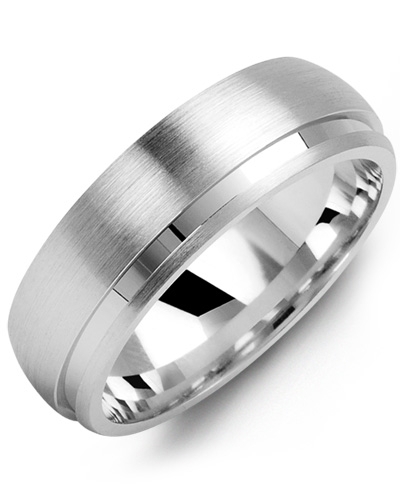 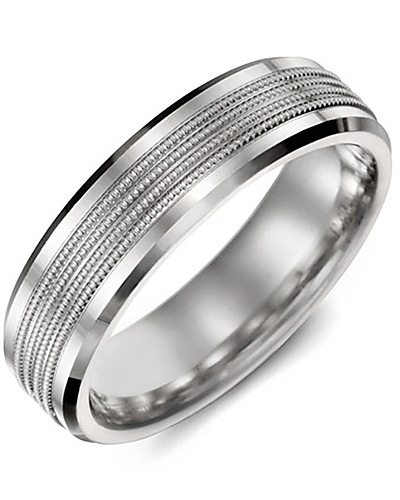 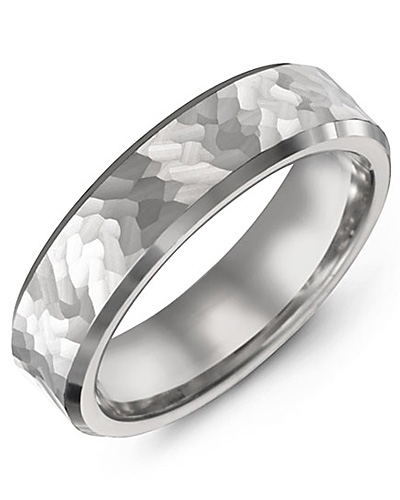 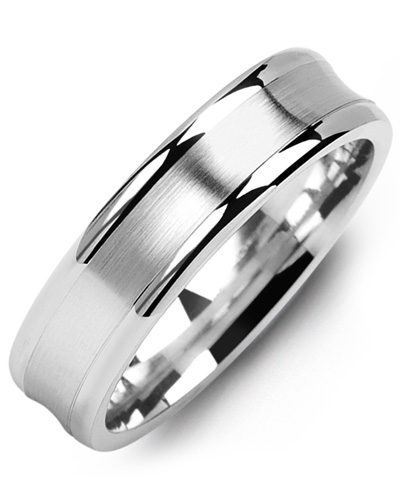 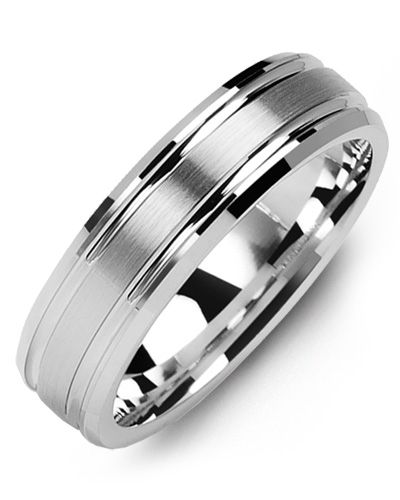 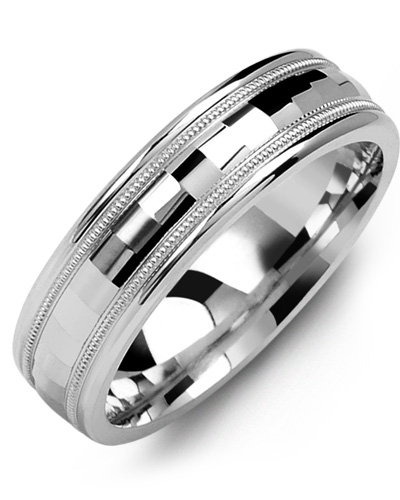 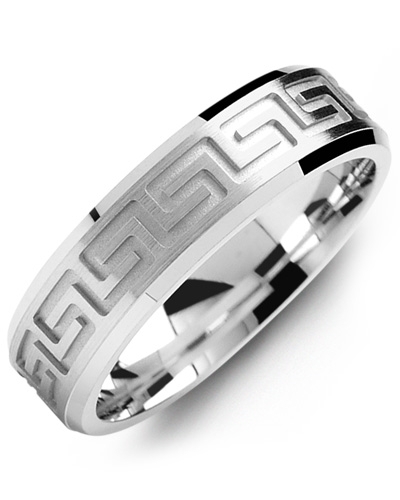 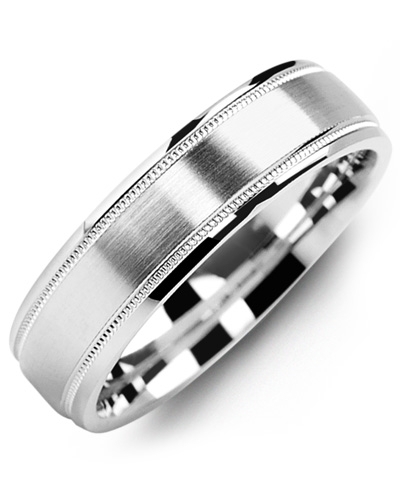 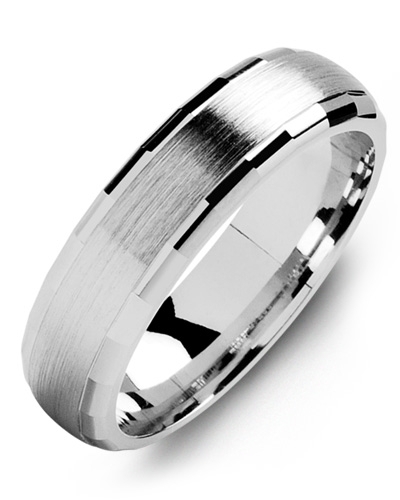 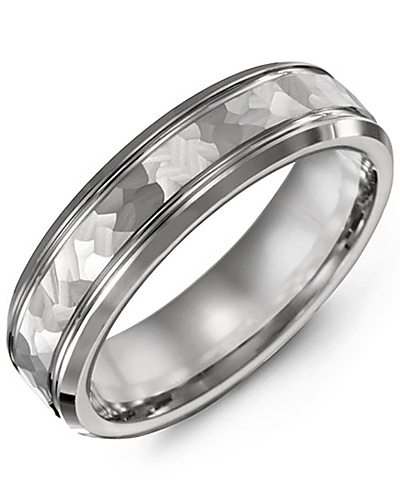 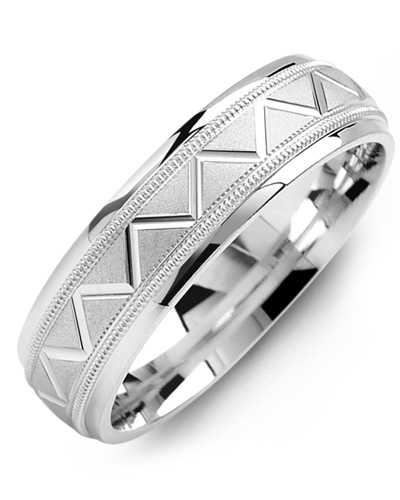 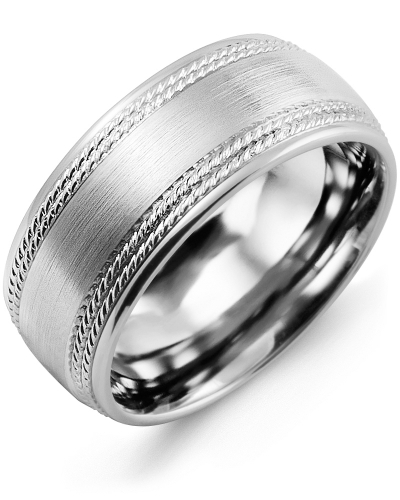 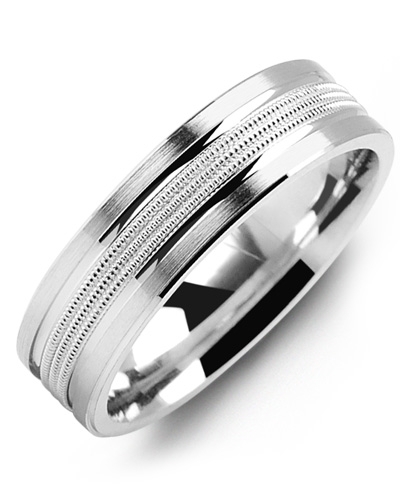 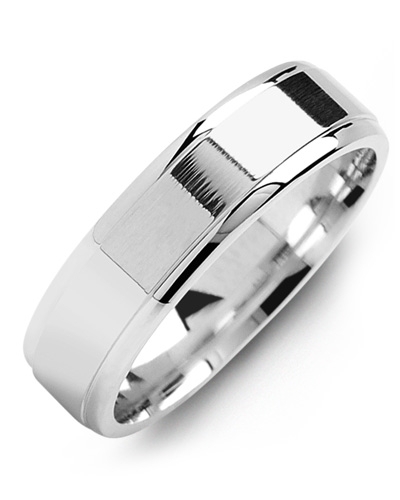 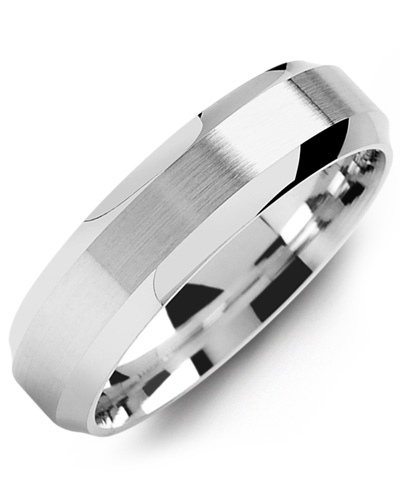 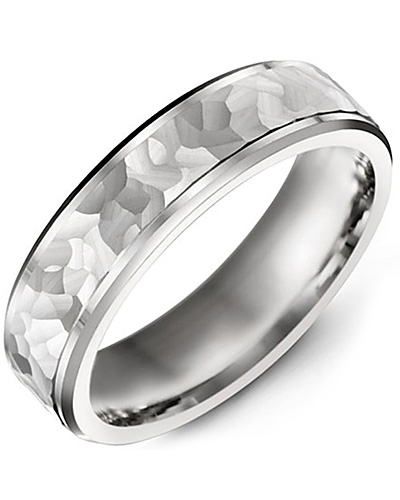 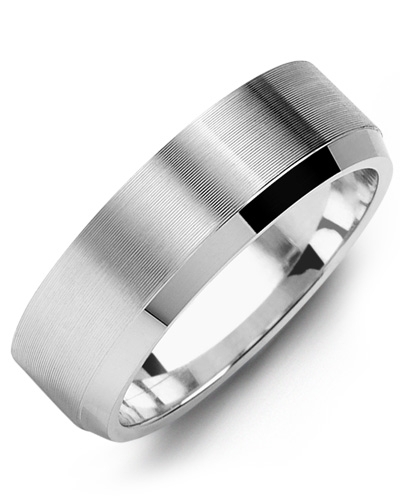 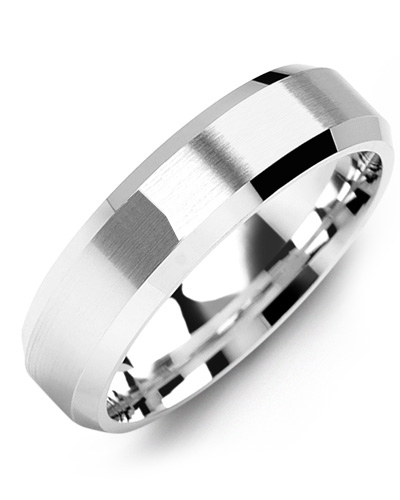 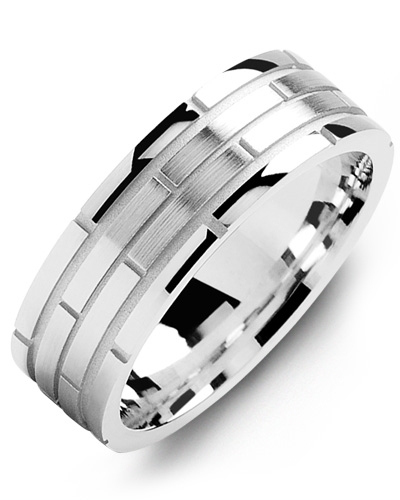 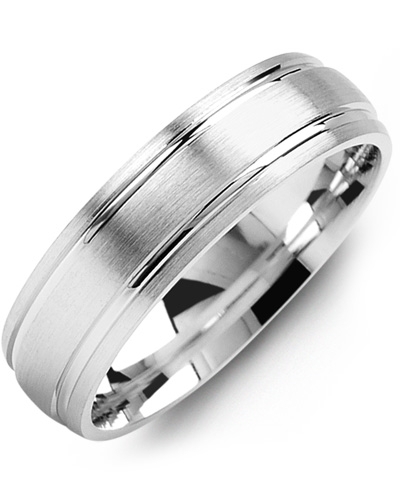 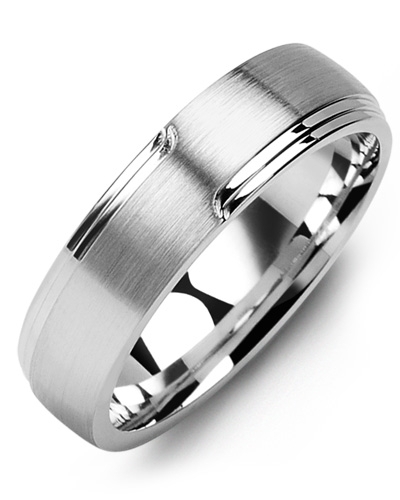 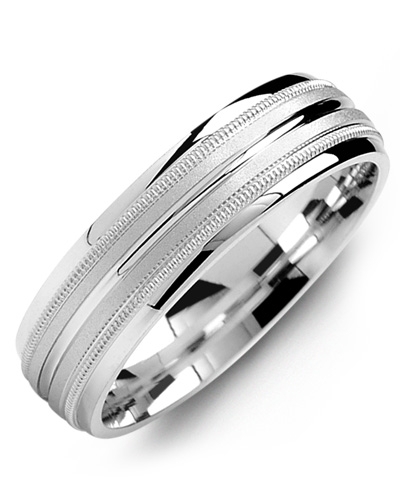 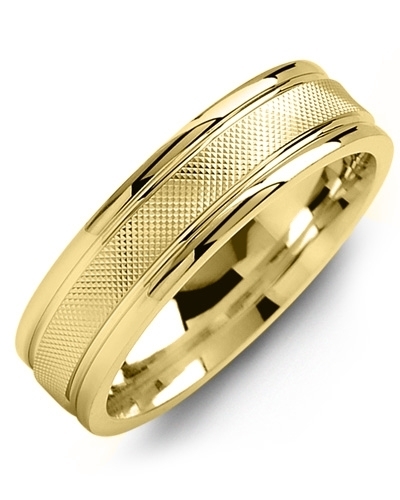 To flatter the hands of every bride and groom, this designer wedding ring is available in various widths ranging and 10kt, 14kt and 18kt options. Beautifully handcrafted from a single piece of gold, this Concave Brush Polished Edges Gold Wedding Band is the epitome of understated glamour. 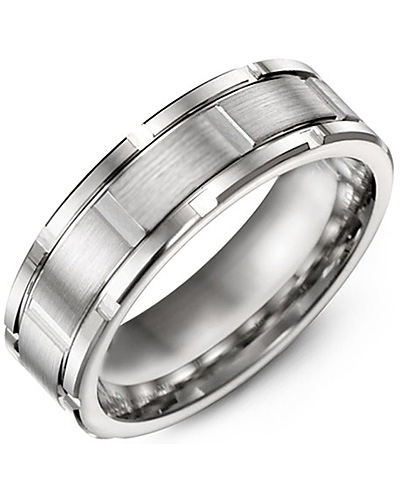 Offered in white gold and yellow gold options, it features a classic concave design, brushed detailing, and highly-polished edges for maximum shine. 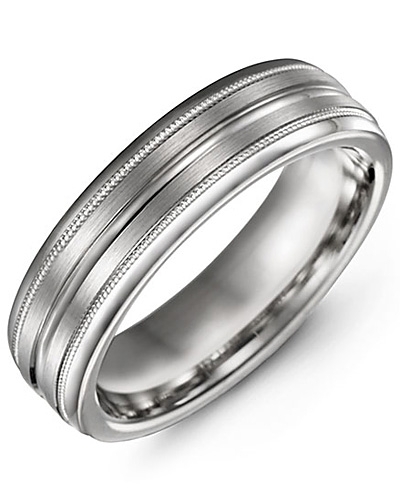 To flatter the hands of every bride and groom, this designer wedding ring is available in various widths ranging and 10kt, 14kt and 18kt options.